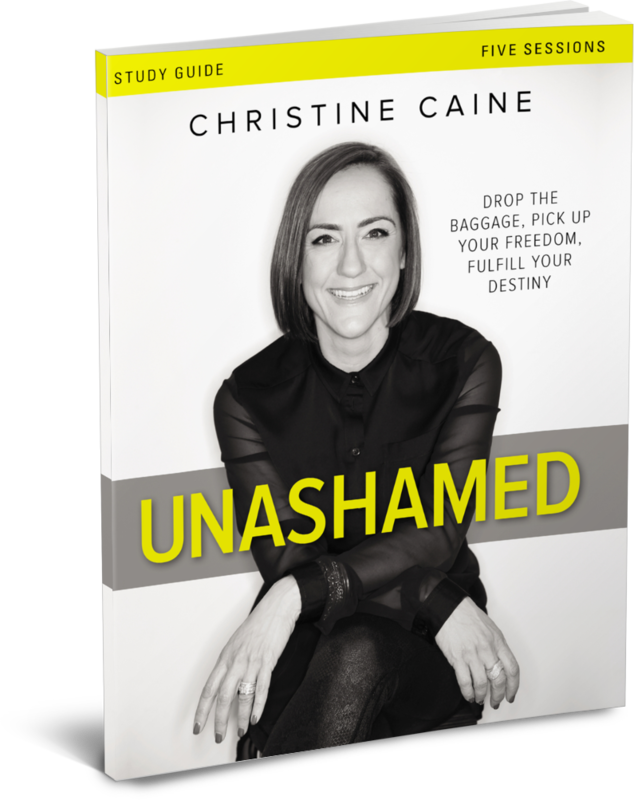 Christine Caine is an Australian-born, Greek-blooded, lover of Jesus, activist, author, and international speaker. Together with her husband, Nick, she founded the anti-human trafficking organization, the A21 Campaign. Powered by hot extra-dry skinny cappuccinos, Christine speaks too fast, talks too much, and loves words so much she also writes them down. Christine and Nick make their home in Southern California with their daughters, Catherine and Sophia. 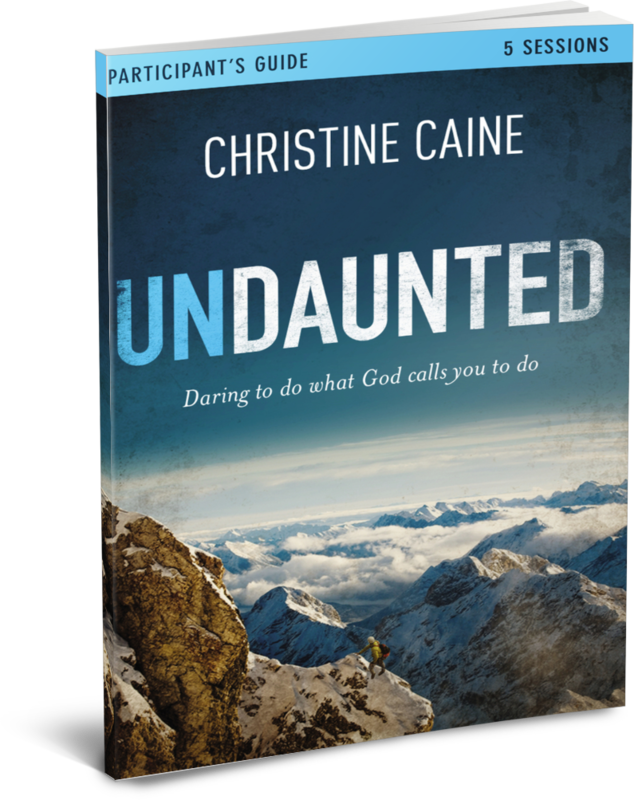 Using her dramatic story, well-known author and speaker Christine Caine illustrates how God rescued her from a life of abuse – where she was unnamed, unwanted, and unqualified – into a God-filled and faith-fueled life. 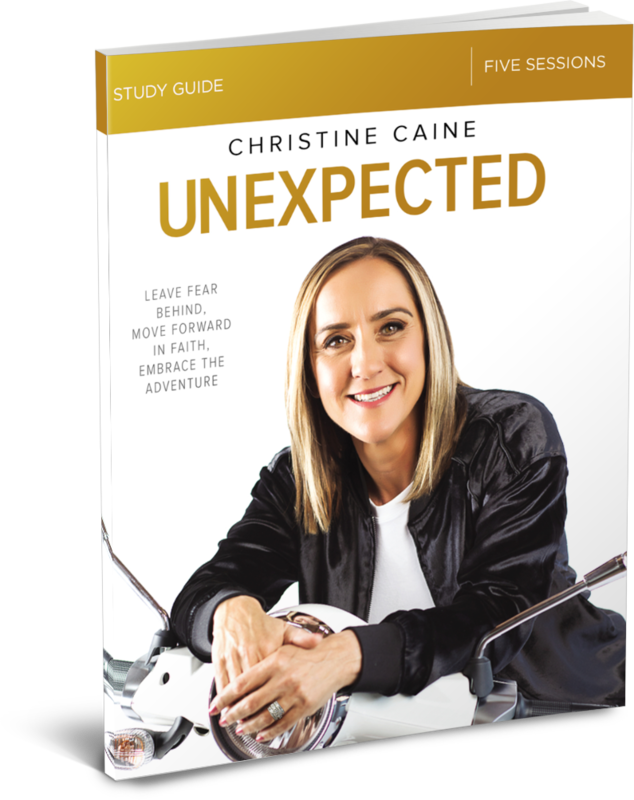 This compelling curriculum offers life-transforming insights about how to overcome the challenges and often painful circumstances we all experience, and to use those experiences to be a catalyst for change. Be the LOVE. Be the HOPE. Be the CHANGE this world needs!